we have software to prove it. 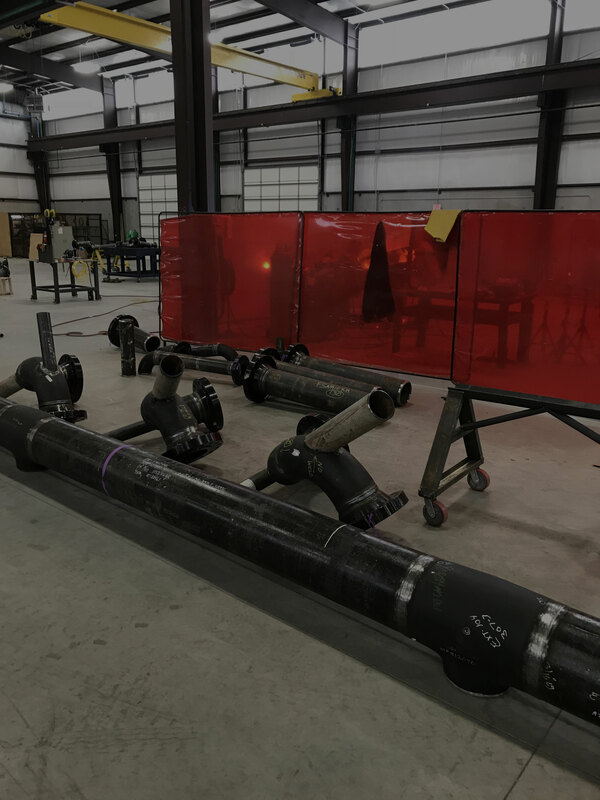 The four pillars that describe Word Industries Piping Fabrication with our brand new state of the art facility. 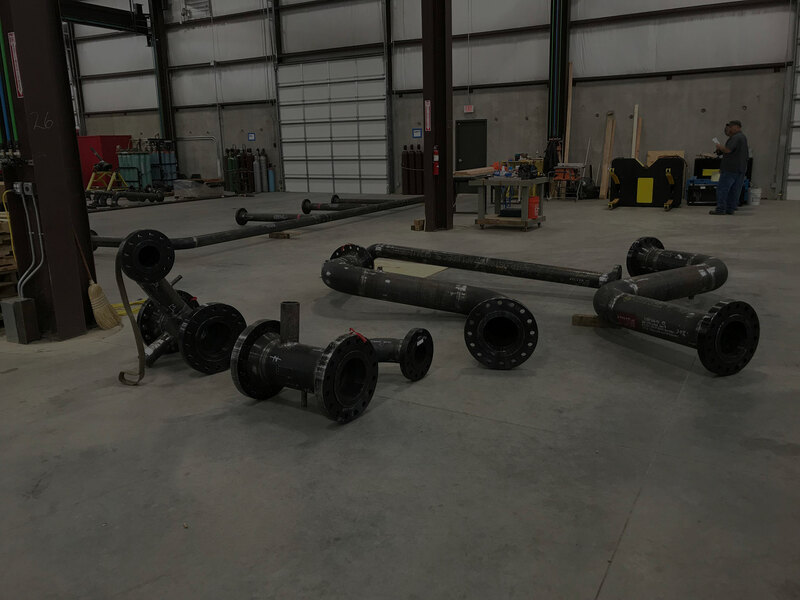 We aren’t just saying this, we really mean it, with our experience in this industry we’ve been around the block and understand what it takes to have an efficient and revolutionary piping fabrication company that serves the oil and gas, natural gas, food and beverage and many more industries. Learn more about the next generation of Word Industries Piping Fabrication. 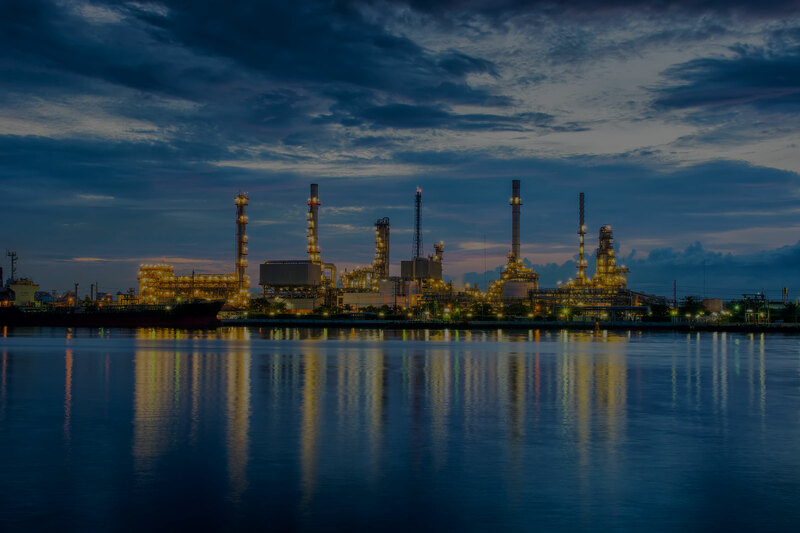 Safely produce fabricated piping systems with excellence in quality and on time delivery. © 2017 Word Piping Fab | All Rights Reserved.